John began clerking in 1995 at the Chambers of George Carman QC (New Court Chambers). He moved to 4 Pump Court (Bruce Mauleverer QC) in 2000, and later joined Pump Court Tax Chambers in 2002. He assists in most aspects of the day to day operation of the clerks room including general case and diary management and development of the barristers’ practices. 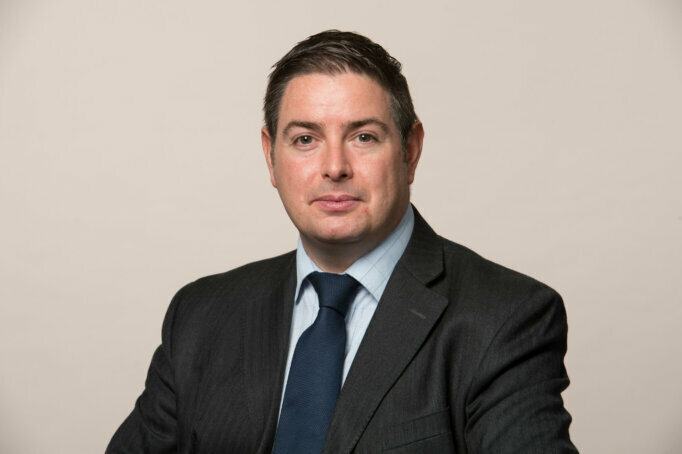 He has significant experience of listing cases in all the tribunals and courts in which our barristers appear and his relationships with the courts and tribunals staff mean that he is able to secure the best possible outcome for our clients. John sits on Chambers IT committee.